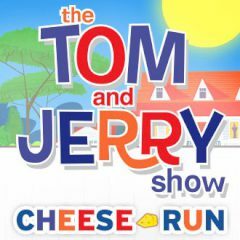 Jerry is hungry and there is nothing else he wants, but cheese. Help him to get it and dodge some stuff. Have you ever wanted to help Jerry? The hunger is so real, so even obstacles don't mean a lot of him. Collect cheese, but stay away from other pets.